We provide protective clothing for the children and encourage them to wear aprons when they play with messy activities. 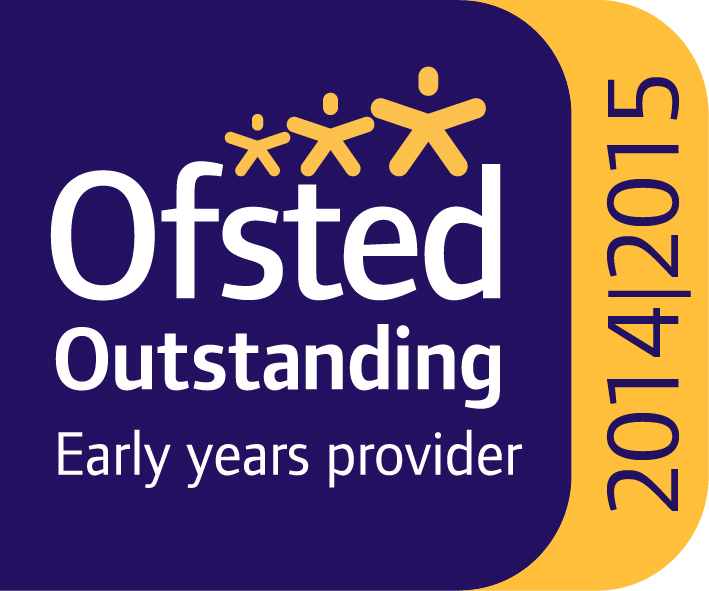 We encourage children to gain the skills that help them to be independent and look after themselves. These include taking themselves to the toilet and taking off and putting on outdoor clothes. With regard to dress we recommend that children are sent to pre-school in comfortable and easily washable clothes as some activities can be messy. If clothing does get covered in glue or paint it is suggested that you soak the area in cold water before washing. Additionally clothing should be simple which the children can handle themselves to enable them to go to the toilet when they want to (no dungarees please!) and put on and take off their outdoor clothes without being too dependent on adult help. Children will have access to MUD so please put them in old clothes and shoes that will not matter if get ruined. Lastly, please ensure that the coats etc. are marked with your child’s name. 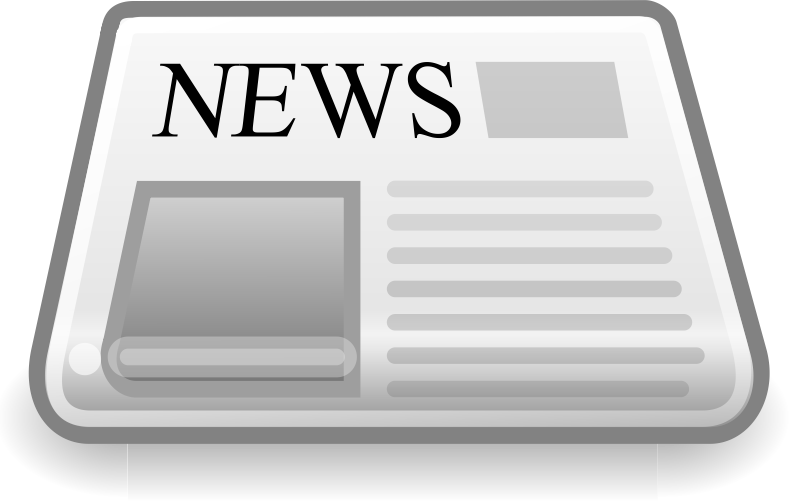 We are not responsible for any loss or damage of / to property. 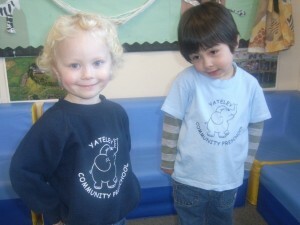 The pre-school has T-Shirts for sale at £6 and sweatshirts at £12, both with our elephant logo printed on the front.